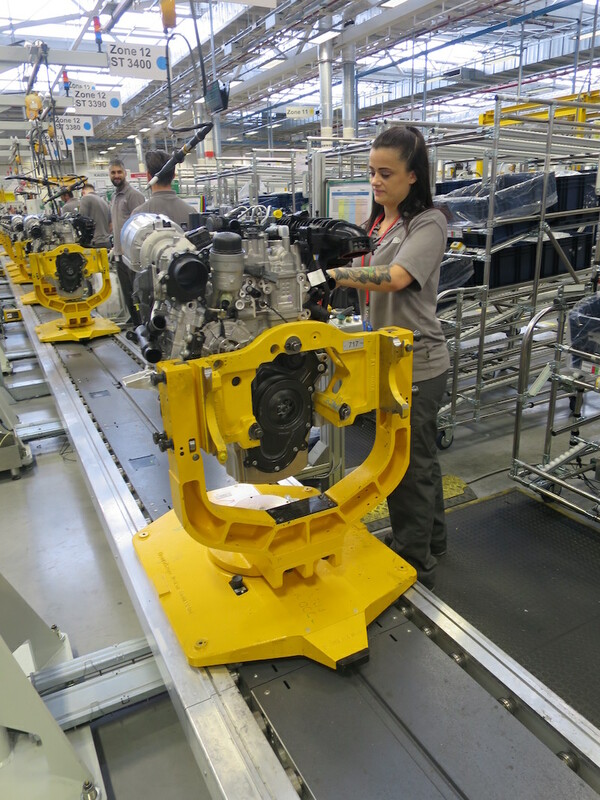 Jaguar Land Rover is looking for more women to joins its team at the Engine Manufacturing Centre (EMC). To date the EMC has supported women to transition from retail, health and social care, catering and teaching to become highly-skilled production associates. 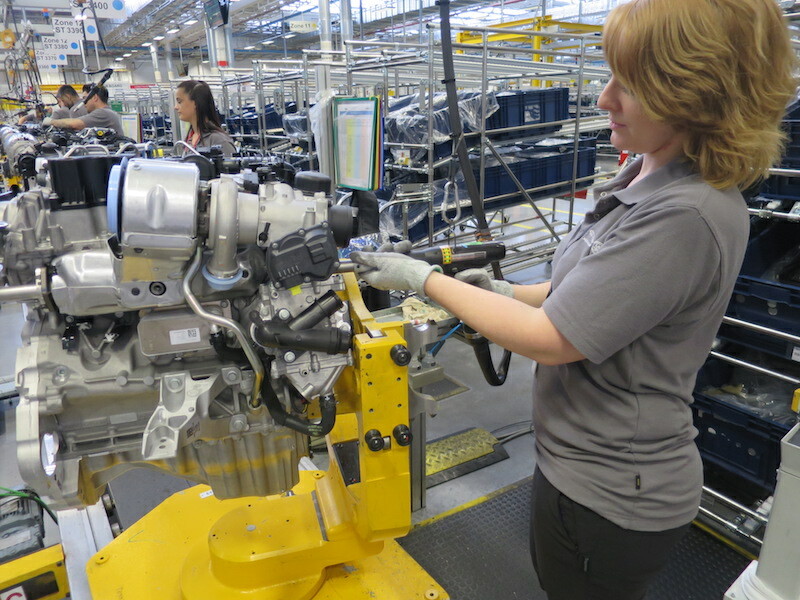 Jaguar Land Rover’s Engine Manufacturing Centre (EMC) has launched a search to find women who are looking for a new and challenging career at its state-of-the- art facility based on the i54 business park in Wolverhampton. The centre, which is dedicated to creating opportunities for all, is seeking to dispel out dated myths surrounding manufacturing by introducing potential candidates to the realities of life in a truly world-class and innovative environment. 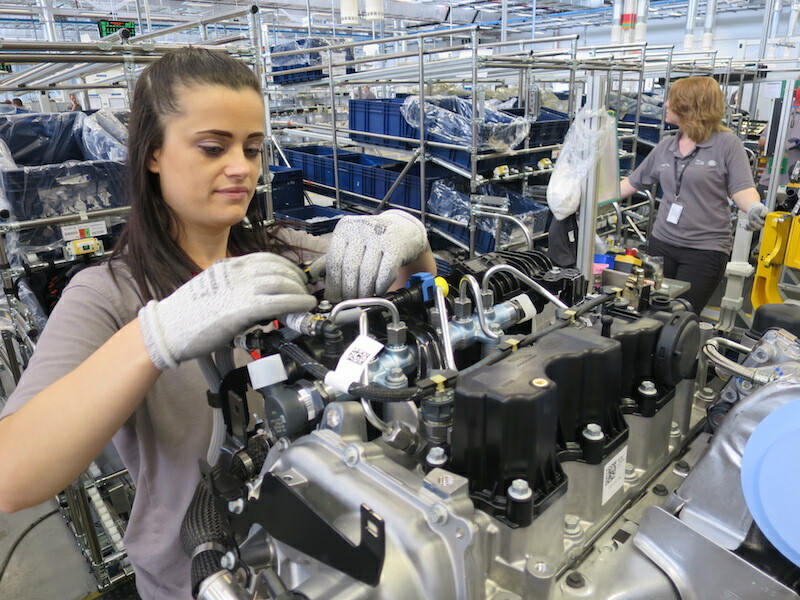 The ultimate aim is to drive a significant increase in the number of applications from women for production associate roles across the site which now builds both the petrol and diesel Ingenium engines to power Jaguar and Land Rovers product line up. To date Jaguar Land Rover has supported women to transition from retail, health & social care and education to engine manufacturing. To showcase a day in the life of just some of these employees, the EMC team created a short film to tell unique and inspiring stories of three female employees. 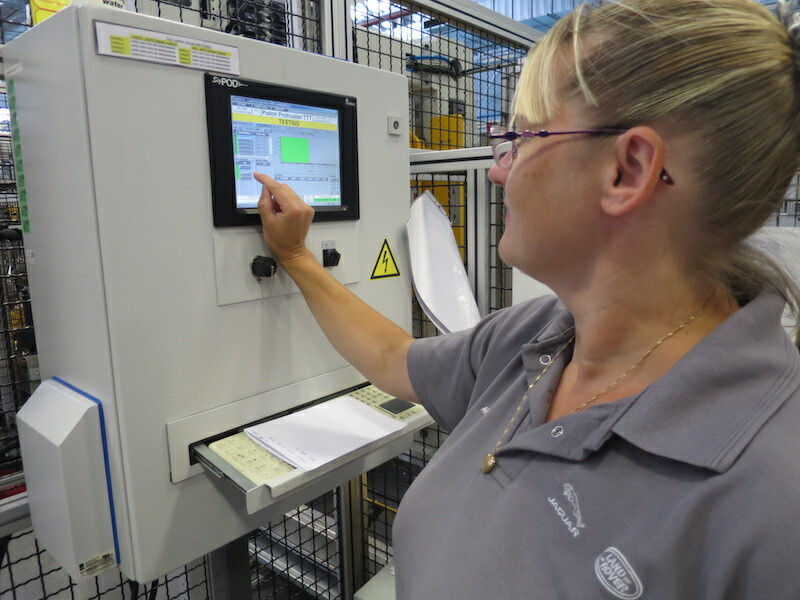 Zoe Miller, HR Business Partner at the EMC said: “We’re really keen to increase the number of women working in production roles at the facility, to better reflect the demographic of the local area. Our aim is to try and encourage more applications, by showing a true to life depiction of what it’s like to work at the facility in the words of women who already work here. The three women include Ali Cheal, Kim Hill and Emily Roseblade. Ali, 39, is a mother of two teenagers, whose husband was amongst the first recruits at the EMC. She took the plunge nearly two years ago, having previously spent time working as a delivery driver, a carer and working in retail. She said: “I was encouraged to apply for the role by my husband, although he said right from the start that he wouldn’t help me complete the process, it was something that I needed to do on my own. He was right. Going through the application and interview, including the dexterity tests was a little daunting, but the challenge made me more determined to succeed. I was absolutely delighted when I got the job and haven’t looked back. Women wishing to apply for jobs at the EMC can find out further information by visiting the following careers website: http://www.manpower.co.uk/minisites/jaguar-land-rover/ and searching for jobs in Wolverhampton.